Sometimes getting leadership buy-in to a training program can be difficult. Most C-level executives are busy and don’t think they have the time to hear you out. A great place to start talking to leaders is to understand why they can be so tough to talk to. Why Are Executive Buyers So Tough? They are under pressure, drowning in workload, and are time poor. They don’t believe the over-the-top ROI claims from sellers. They are NUMB to all the outreach being projected at them. They filter requests based on referrals from a trusted source (people who work for them or peers they respect). What can we learn about communicating with C-level executives from this list? First, if we are going to secure leadership buy-in for our training programs, we need to be succinct and efficient as we communicate. Second, statistics can either be enlightening or misleading. Make sure your numbers are rock solid and tied to results that actually matter to your leaders. Finally, a champion (someone who has an established relationship with your leaders) is going to be vital as you seek leadership buy-in. 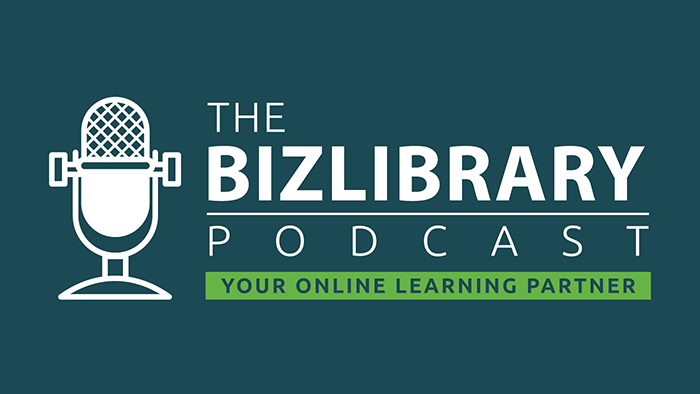 Listen to one of our clients discuss how to gain leadership buy-in for training in this podcast episode! The best statistics you can present your leaders are the ones from your own training program. However, we understand that not all training programs have been established long enough to track long-term statistics, and even some long-standing programs may not keep close track of their actual ROI. Keep in mind that it’s always a great time to start measuring the impact of your training efforts! 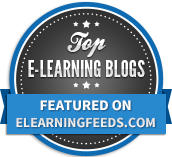 We’ve put together five important training statistics that your leaders will care about. For the many program managers who need the cold, hard facts about training, this article is for you! 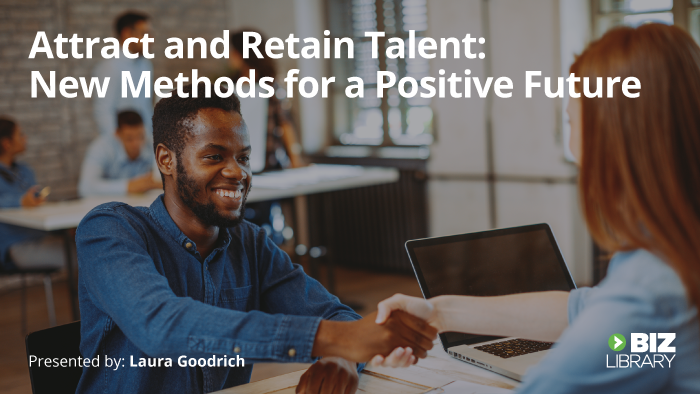 In the late nineties, The Association for Talent Development studied 575 organizations and discovered that the companies that invested in comprehensive training saw 218% higher income per employee than companies that didn’t have formalized training. The same study also demonstrates that companies who invest in training have a 24% higher profit margin than organizations that spend less on training. An important statistic leaders care about is the impact on the bottom line. These studies are strong evidence that should help you secure important leadership buy-in. Most leaders recognize that employees are the key to success in business. Even the best business models can be disrupted if employees aren’t sure how to sell more, build relationships with customers, and innovate products to stay competitive. Leaders should be in tune with the needs and wants of their employees. Studies show over and over again that employees desperately want training. A lengthy study published by Middlesex University in London discovered that 74% of the 4,300 employees they surveyed believed they weren’t achieving their full potential at work because they weren’t being properly developed. 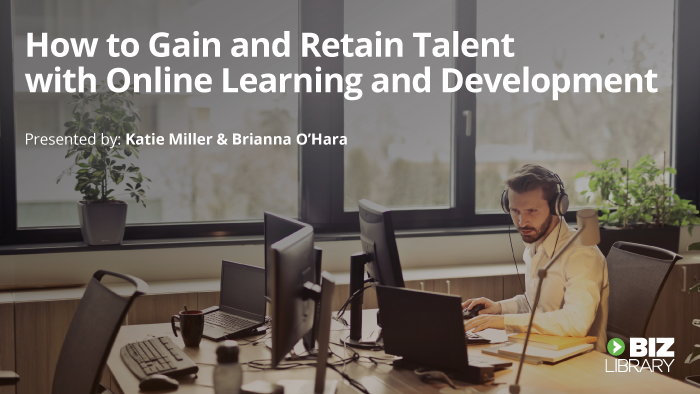 In fact, employees want learning and development opportunities so badly that according to LinkedIn’s 2018 Workforce Learning Report, 94% would stay at a company longer if the company was invested in their development. We know employees want training, and we know training is repeatedly shown to increase profitability. One of the biggest expenses hurting that profitability for many companies is employee turnover. According to a report from The Center for American Progress, employees who make $75,000 or less cost about 20% of their salary to replace. For highly skilled executives, that number jumps to 213%! Turnover creates expenses – severance pays, exit interviews, recruiting and onboarding to fill the position, and lost productivity for all those affected. An organization with 500 employees who make an average of $50,000 per year stands to lose a quarter of a million each year, even with a low turnover rate of just five percent. You can find a rough estimate of your turnover costs by using our free (and quite handy) training ROI calculator! This way, you can present a reasonable estimate to your leaders to demonstrate the high cost of employee turnover in your organization. The top predictor of an employee’s success is emotional intelligence (EQ), with studies suggesting that high EQ can be attributed to about 58% of success in all types of jobs. EQ is an important skill to develop, and using your training program to create high-performing employees is almost certain to sound attractive to your leadership team. According to the U.S. Bureau of Labor Statistics, organizations with 100-500 employees provided, on average, six minutes of training per employee every six months. That number is shockingly low – especially when you consider the high cost of not training employees. The good news is that if most companies are only offering about 12 minutes of training a year, offering any kind of focused, strategic training will put you well ahead of competitors both in terms of employee output and productivity, and as you make your organization more appealing to existing talent. 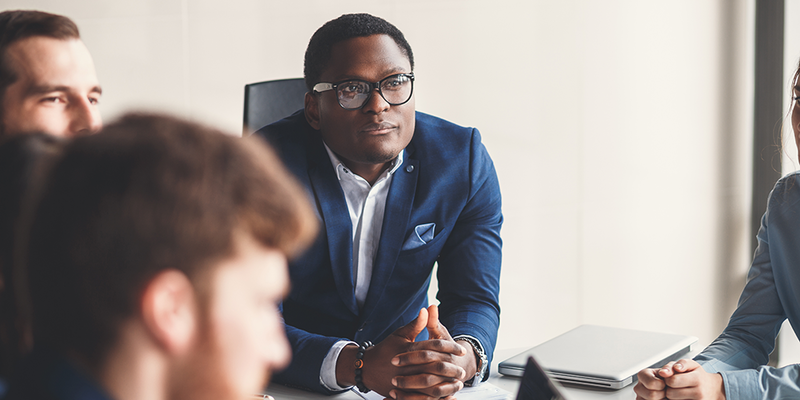 Securing leadership buy-in is difficult, but if you remember to make your pitches succinct, compelling, and relevant, you’ll be much better equipped to gain vital support from your leaders.